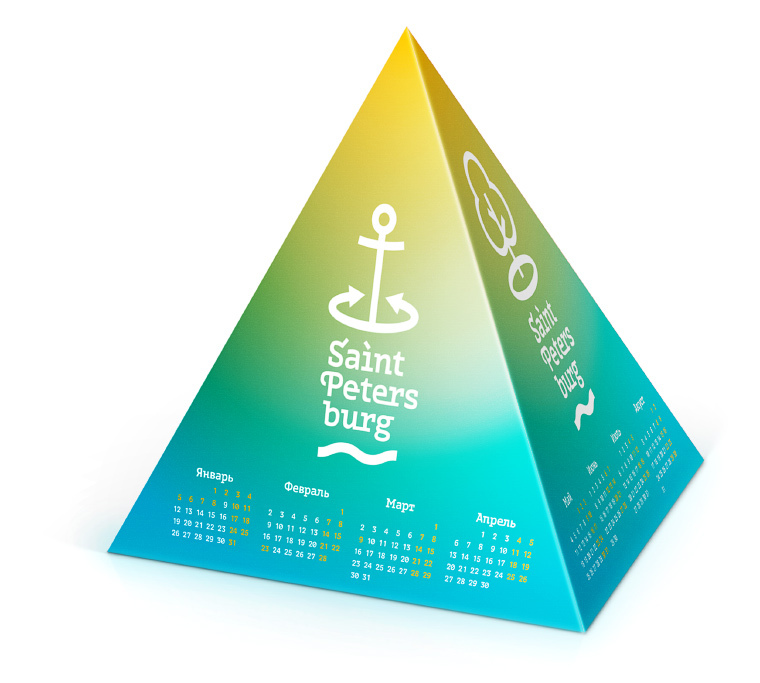 Task: to develop a typeface for Saint Petersburg tourist media. SPb is a display typeface, stable and strict and at the same time exciting and many-sided thanks to more than 300 ligatures and alternative character shapes it comes with. 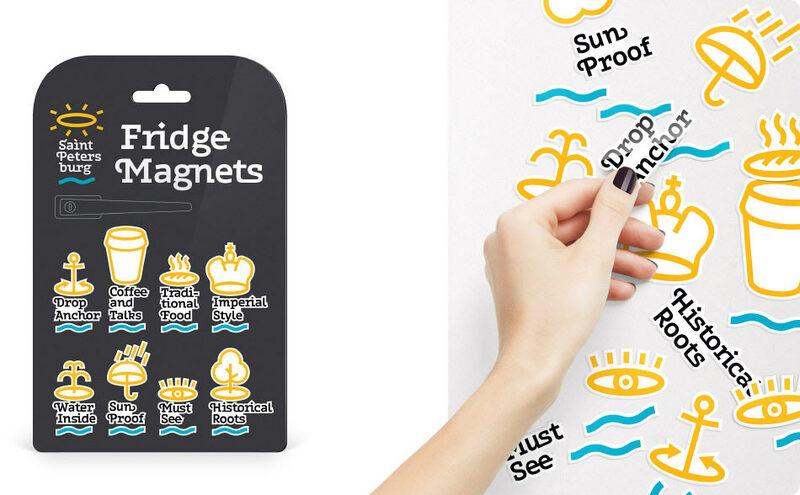 Apart from ligatures and alternative characters that lively up and enrich the matter, SPb comes with expressive swashes that look especially good at the beginning and end of a line. All face decorations can be enabled and disabled depending on the task at hand. 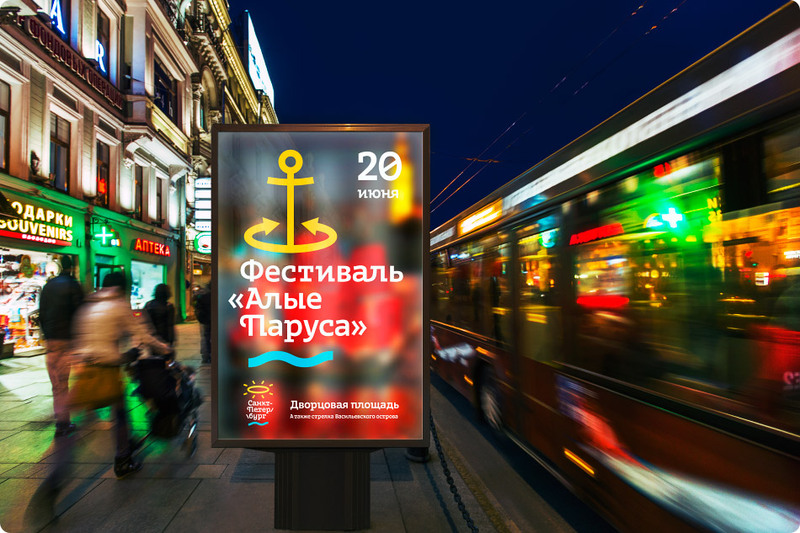 SPb works especially well in large scale and perfectly fits Saint Petersburg city landscape.